With the entire Capital Region as the Albany Capital Center’s backdrop, be prepared to experience Albany as never before. Staying in town? Albany is extremely walkable and pedestrian friendly. Diagonal from the Capital Center is three parks; East Capitol Park, Academy Park, and Lafayette Park. Walk down State Street and experience some of the grand architecture from Albany's past. A ten-minute walk from the Capital Center is Albany's Lark Street neighborhood, our own "village in the city." With restaurants, shops, and bars, Lark Street is a great area to explore in the evening. With over 400 years of history, the region is bursting with interesting stories just waiting to be heard. 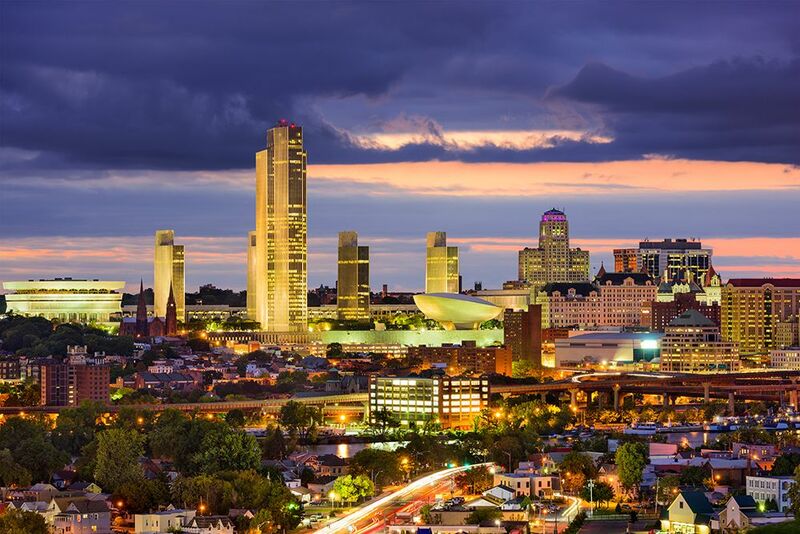 Please use the links below to learn more about Albany and all the city has to offer.